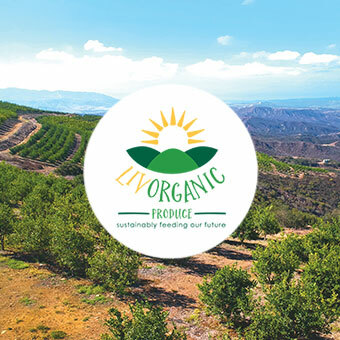 MONTEREY, CA - The Organic Produce Summit (OPS) 2019 is a two-day event respectively arranged to bring together organic fresh produce growers, shippers, and processors with retailer and buying organizations from across North America. Over 1,400 attendees will meet July 10-11 in Monterey, CA, to exchange ideas, information, and insight of the organic fresh produce industry. This week, the summit announced its latest education session, “Tackling Food Waste—Good for the Planet and the Bottom Line." According to OPS’s press release, global food loss and waste is estimated to be “between one-third and one-half of all food produced.” Its impact on the environment and a company’s bottom line will be the subject of the third of six educational sessions at OPS 2019. The educational session will provide an overview of how food waste is impacting the planet and some of the steps and measures being taken throughout the supply chain to reduce food loss and waste and will be moderated by Jan DeLyser. 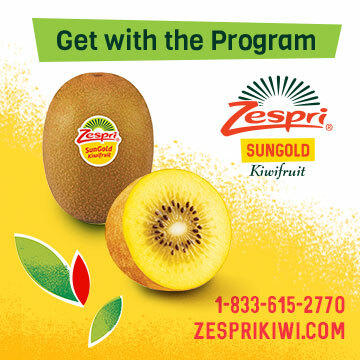 The event is one of six educational sessions focused exclusively on the multi-billion-dollar organic fresh produce industry, as stated in the event’s press release. Further, two keynote presentations featuring organic consumer activist Robyn O’Brien and award-winning chef and author Dan Barber, as well as a Retailer Roundtable including three of the nation’s largest and most progressive retailers, highlight the fourth annual OPS. OPS 2019 will also include a selection of field tours for retailers and buyers, a gala opening night reception, and a trade show featuring 148 producers and processors of organic fresh produce from across North America and the world. For more updates of OPS 2019, keep reading AndNowUKnow.